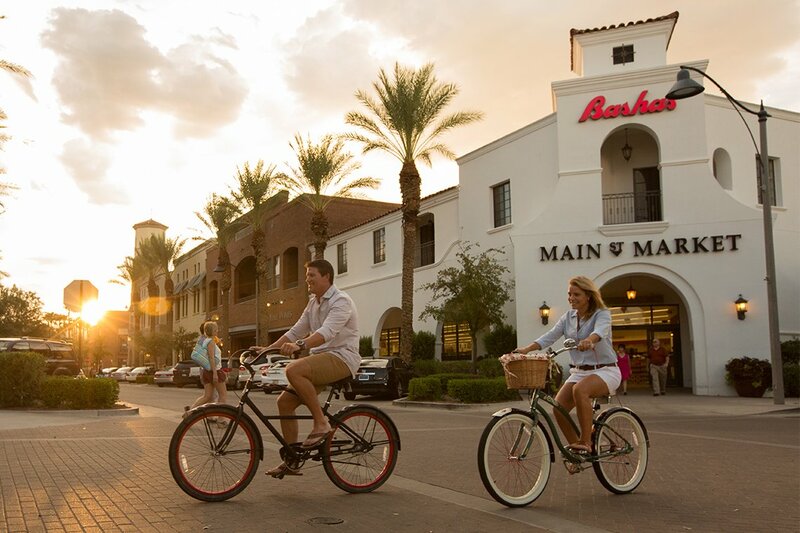 Bashas’ is proud to be Verrado’s home town grocer. They maintain a people-oriented culture that begins with friendly staff and exceptional customer service. You might also be surprised to know that Bashas’ is the last large grocery chain that bakes its own fresh bread and doughnuts every day from scratch. Customers can even buy fresh pizza by the slice or pie, fired in the custom pizza oven. In addition to the Bakery, Bashas’ on Main Street offers Meat and Seafood, a Deli, Produce and Floral departments in addition to the everyday staples.